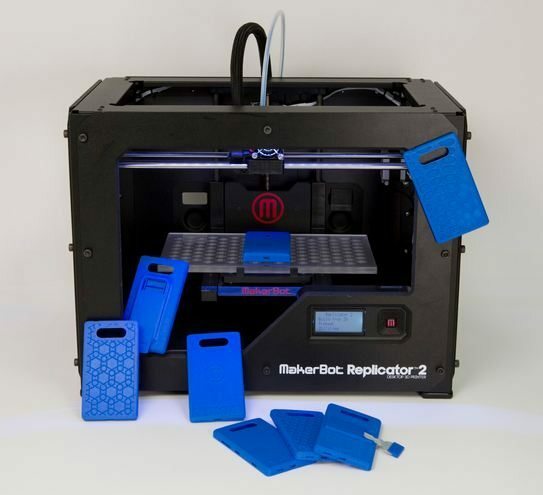 Yesterday we inform you of the intentions of Nokia, but we did not see evidence of what you can really do with files for 3D printers. 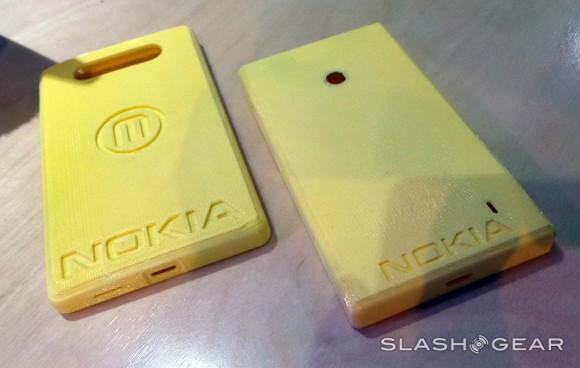 Today, thanks to MakerBot we see a pair of printed covers for the Nokia Lumia 820. 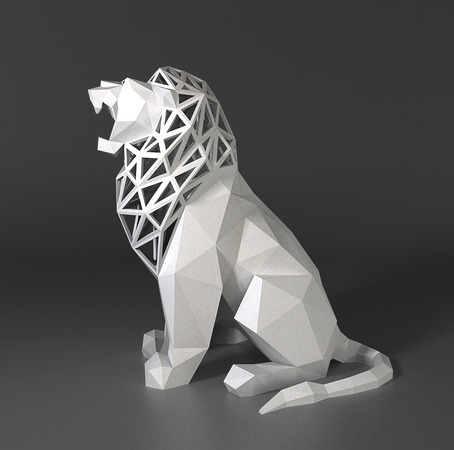 With the printer Replicator 2 X 3D of MakerBot, presented at the end of last year, have made a couple of covers from the files shared by the Finnish company 3DK. 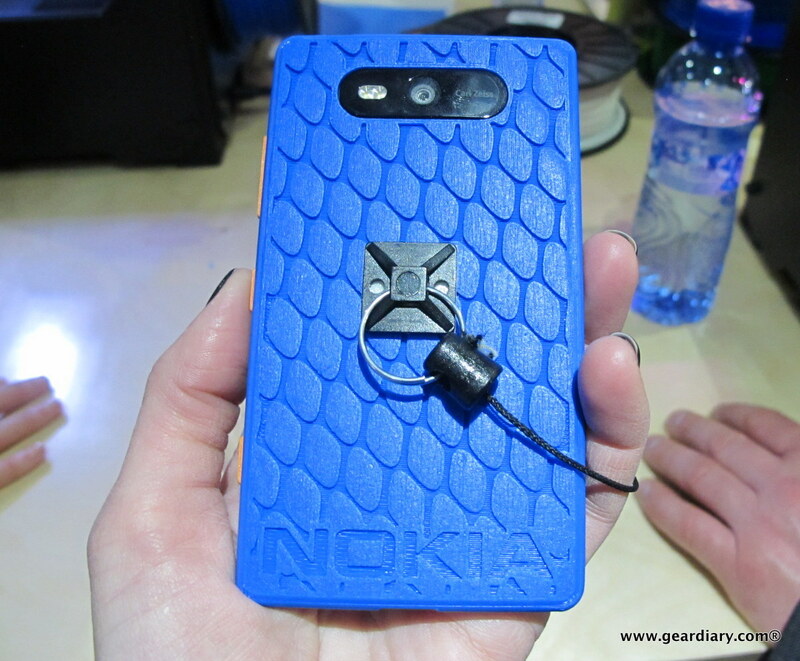 As you can see in the picture, one of them is the Lumia family blue color, and the other, clear plastic, both with oversized Nokia logos. 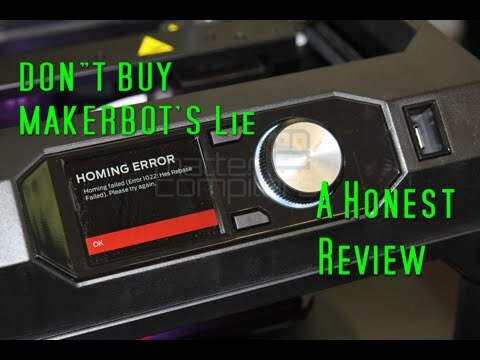 We have to trust the accuracy of MakerBot, but ensure that they married perfectly with the phone. 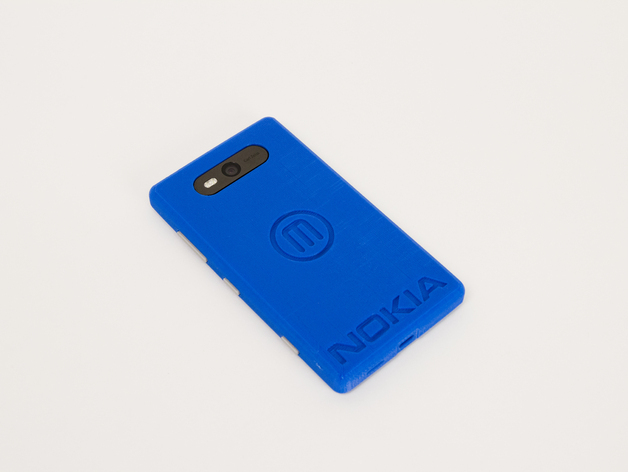 It seems that Nokia wants to lend a hand to the burgeoning 3D, still faces (the Replicator, above 2,200 dollars) printers, but the guys at MakerBot have been quick to take advantage of the situation and show the evidence, under the direction of Nokia (materials, files…).